Netflix Creates Controversy: The changing face of film distribution and why it’s exciting times for film makers. 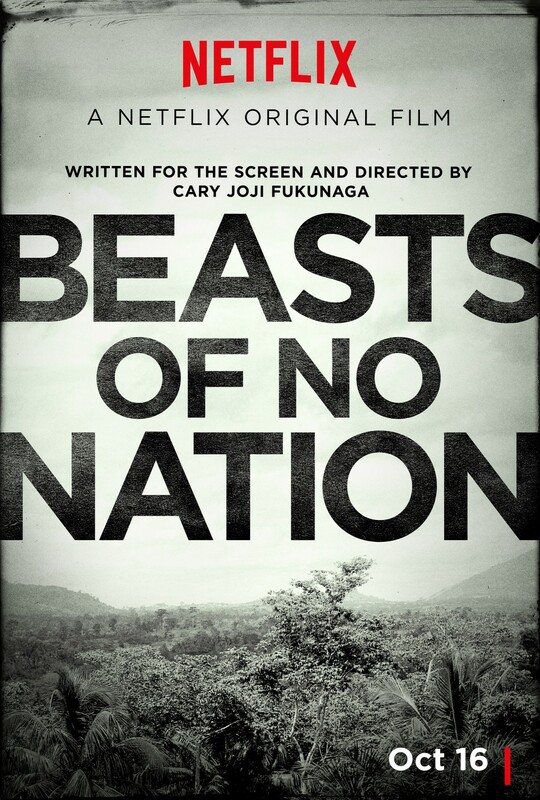 Watching Longmire on Netflix this week, I noticed a big push for a film called Beasts of No Nation. It made me curious, why were they pushing this film? It seems pretty dark, following the story of a child soldier in an unnamed African country, and sporting the name of Cary Joji Fukanaga, who was involved in directing or producing the first season of True Detective, for example. Seems like quality, what was the story? Well, it seems that Netflix has decided to mess with the Hollywood distribution system once again. The subject matter of the script for Beasts didn’t appeal to investors in Hollywood, who are noticeably wary of throwing money into something that won’t sell really well (understandably). The film was made independently, and the distribution rights were bought by Netflix. They decided to release the film simultaneously online for streaming and in cinemas, which upset cinema chains because obviously this would lower the amount they make at the box office by a significant amount. Because of this, some of the major chains boycotted the film, refusing to buy copies for screening. But have they fallen into Netflix’s cunning little trap? Well, probably. By boycotting showing the film, they have made it more talked about. But more interestingly, it doesn’t really matter: it has shown in theatrical release on some screens, which means it’s eligible for the Oscars race. Which means that in a way, it’s the first TV movie to manage this. This is interesting news for independent films and filmmakers, whose movies are frequently finding their way to Netflix, where the site is always hungry for material to screen. The streaming site has been a great buyer for first time film makers, and this move challenges current distribution models, and shows investors in independent films that there’s a burgeoning market for films that aren’t franchises or remakes. Which is quite exciting. Couple this with the news that Ted Hope, a man whose thoughts on the future of film are often widely bandied about, and who produces hugely popular films like Adventureland for example, has taken over at Amazon Studios to acquire and produce original films as a direct response to Netflix’s cornering the market and you can see how things are changing. Reblogged this on Leonard Bruce's Photos and Videos.